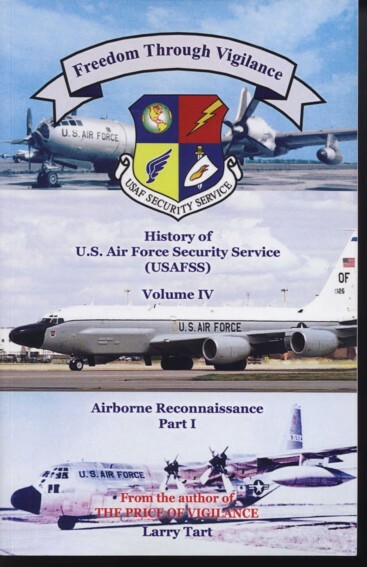 Larry Tart devoted twelve years to the researching and writing of "Freedom Through Vigilance," a five-volume, 3,116 page history the US Air Force Security Service. 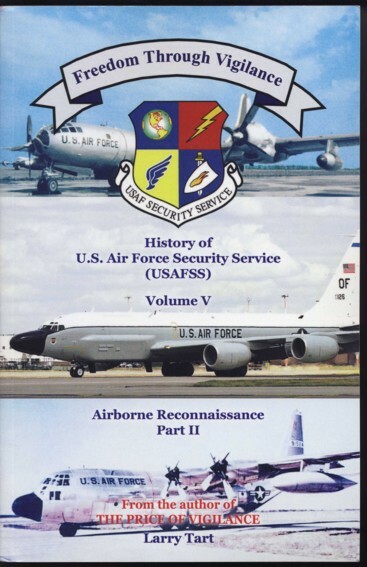 Volumes I, II and III address USAFSS ground site history, and Volumes IV and V document USAFSS airborne reconnaissance operations. Click here to see publisher's blurb on Volume IV. 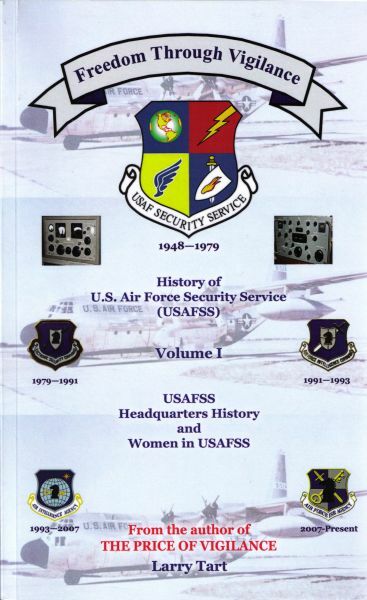 Click on a cover image below for chapter information. 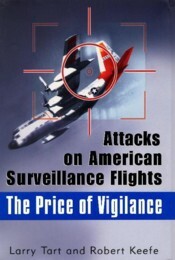 For additional details, visit www.larrytart.com or contact him directly at larrytart80@icloud.com.